If you say you don't LIVE for drama, then you're lying to yourself. Every four years (or every two years if you count the alternation between the Summer and Winter Olympics), we're treated to the highest level of global competition. In that moment, we're the most patriotic of people and cannot WAIT to cheer on our country as they battle it out for the highest of honors; the gold medal. That being said, no high level competition would be complete without its share of drama. Enter the seven scandals that shook the Winter Olympics. And yes, there are many more scandals (the modern Olympics have been around since the late 19th century) than this but these are some of the best. And wow... Salt Lake City had a rough go of things in 2002, that's for certain. The Olympics haven't always been the organized powerhouses we know today (and even then many aren't as organized as you think). Prior to 1950, the Olympics were almost the equivalent to a field day. I mean, someone ACCIDENTALLY participated in 1900 for crying out loud. 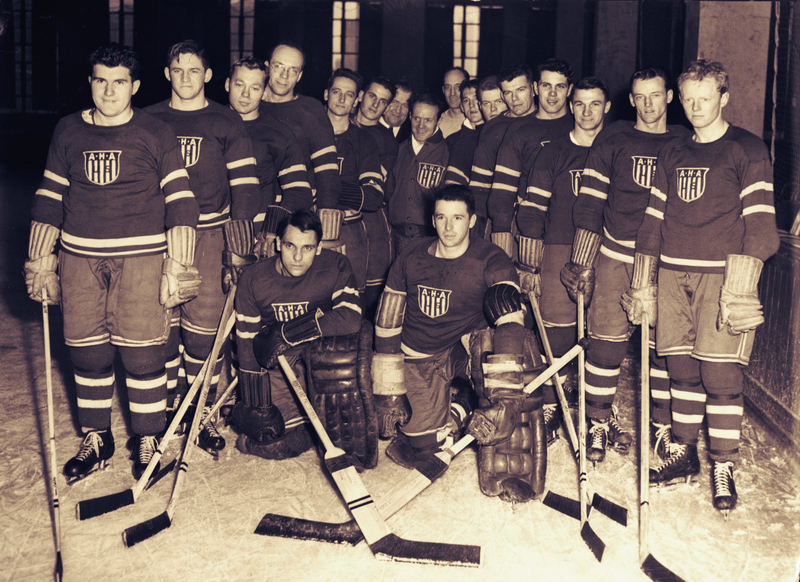 Anyways, in 1947, the International Ice Hockey Federation decided that the Amateur Athletic Union should no longer be the governing body for ice hockey in the United States and replaced it with the American Hockey Association. This angered American Olympic Committee chief Avery Brundage who allowed the AAU to create a team for the 1948 Olympics and refused to recognize the AHA. This led to two "official" teams showing up to play in St. Moritz. The IOC barred both teams from participating which almost caused the International Hockey Federation to cancel the entire tournament. In the end the AHA team played in the tournament and the AAU team marched in the ceremony. Neither team were allowed to medal or appear on the official standings. When one thinks of the Lake Placid Olympics, they think of the "Miracle on Ice". How could a scandal rock the Olympics that had the Americans beating the Soviets? After the unfortunate tragedy of the 1972 Munich Olympics, strict security requirements were put in place by the IOC to ensure athletes' safety. It cost $22 million federal dollars for the village to be built and the facility had a movie theater, fitness center, disco, chapel, medical services, post office, bank, game room filled with video games, and a shopping center. A local referendum required all new structures to have an after-use plan and so it was decided that once the Olympics were over, the village would be turned into a medium security prison. 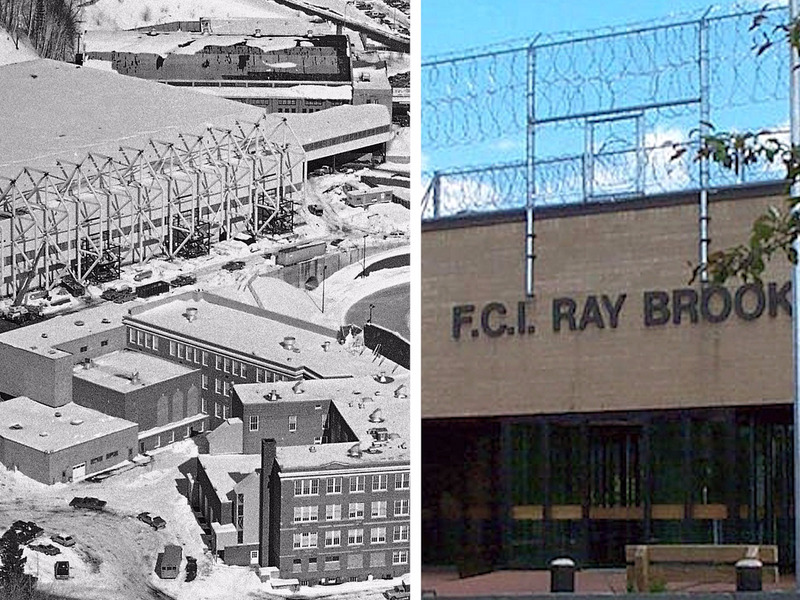 People were not happy and between 1978 and 1979 a protest group called Stop The Olympic Prison (aka S.T.O.P) tried desperately to stop the construction... they did not succeed and Ray Brook Federal Correctional Institution currently employs 252 workers. If you DON'T know about the scandal between Tonya Harding and Nancy Kerrigan then you may as well have been living under a rock for the past 24 years. Not to mention the fact there's now a film starring Margot Robbie, Sebastian Stan, and Allison Janney called I, Tonya about it (although that film is very obviously Tonya centric). BUT here is the rundown: seven weeks before the 1994 Winter Olympic Games Nancy Kerrigan was clubbed on the knee by an "unknown" assailant. In the weeks leading up to the games (while Kerrigan was recuperating and getting ready), it was discovered that Harding's ex-husband Jeff Gillooly had hired the attacker AND she'd had knowledge of it. Despite her injury, Kerrigan went on to win the silver medal while Harding (after having trouble with her lace) placed eighth. Following the games, Gillooly accepted an FBI plea and Harding received three years probation, 500 hours of community service, and a $160,000 fine — and was ultimately banned from the U.S. Figure Skating Association for life. The first thing I need to say about Surya Bonaly is that she is one of the most badass women in all of figure skating. Actually, scratch that, she's one of the most badass figure skaters to ever exist. She is a former gymnast and also the first woman to attempt a quadruple toe loop. She's probably best known for her 1998 free skate which is the ~scandalous~ entry on our list. After placing well out of the gold medal competition after her short program, she decided to perform her backflip landing on one blade during her free skate. This was made an illegal move after her successful use of it in previous competitions. And to this day she is the only person ever to successfully complete it. Men have done backflips before but NO ONE has done a one bladed backflip like Surya. That's right, round two of Salt Lake City scandal. For years, Russia had dominated the world of figure skating yet Canadian pair Jamie Sale and David Pelletier seemed as if they were to win it all. That is... until they didn't. The Canadians took second after a near perfect performance while the Russians finished first. Upon further inspection, it was discovered the French figure skating judge was bribed into rigging the scoring for Anton Sikharulidze and Elena Berezhnaya of Russia. The scandal ushered in sweeping reforms in the scoring system, mostly for the better, but the current system still has its drawbacks. Both pairs were then awarded the gold medal. And finally a scandal that's been rocking the most current iteration of the Winter Games. Due to doping issues over the past few years (with over 1000 Russian athletes benefitting from a state-sponsored cover-up), the IOC ruled that Russia would be banned from competition. That being said, the IOC then ruled that Russian athletes with a consistent history of drug testing and no history of doping would still be allowed to compete (although not under the Russian flag). 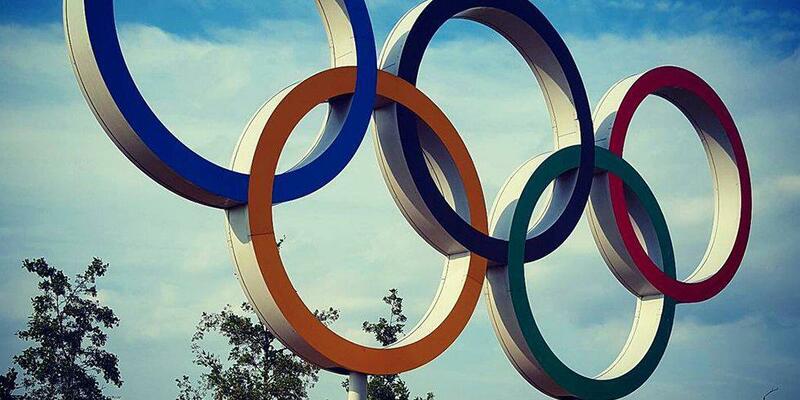 169 athletes were then invited by the IOC to compete as an “Olympic Athlete from Russia". As part of the OAR, the OAR logo will be on their uniforms and the Olympic anthem will be used if they are to win any medals.